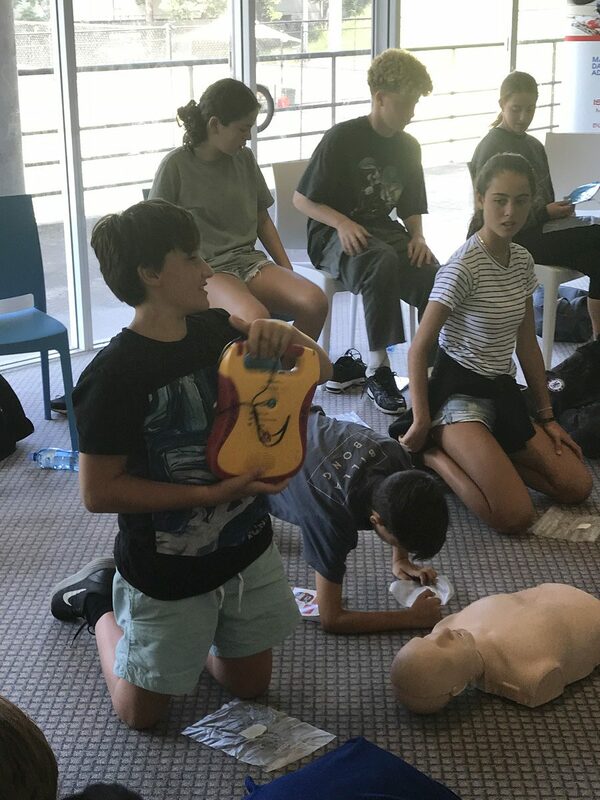 We all face situations where family, friends and colleagues experience an accident or serious medical emergency. 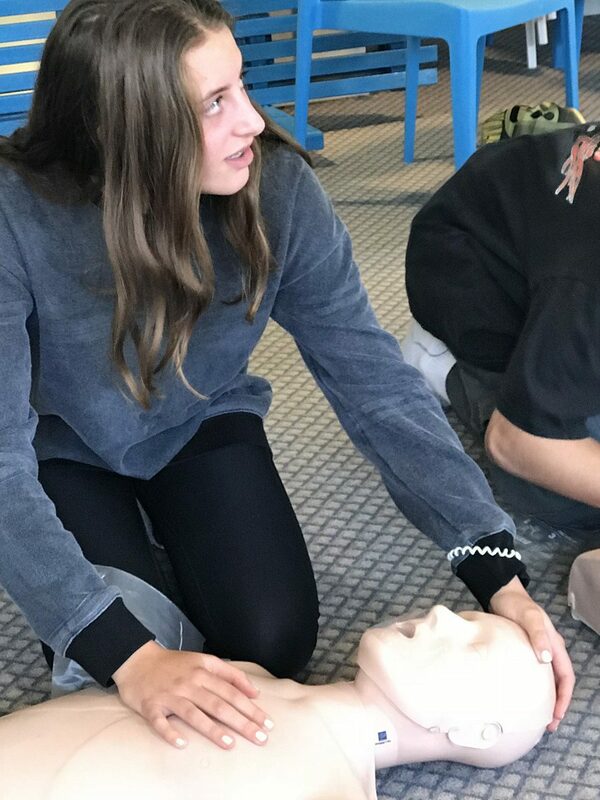 Would you know what to do in that situation? 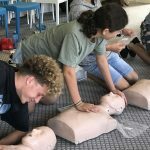 Would you know how to help and perhaps even save a life? 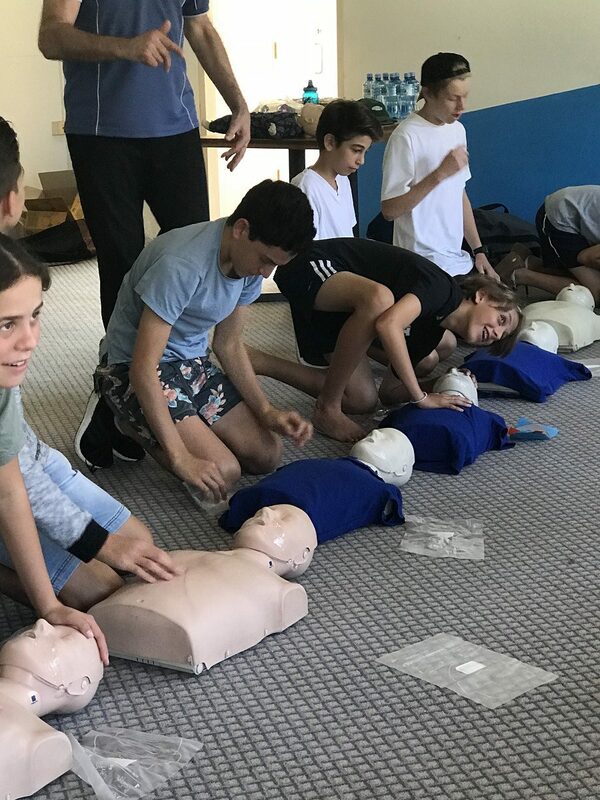 Magen David Adom understands just how important the right knowledge and training is when responding to any medical situation, no matter how minor or serious. 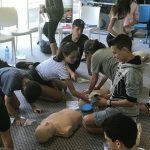 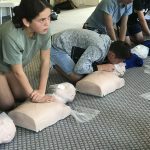 MDA has therefore launched first aid training programs designed for school students. 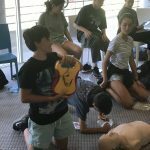 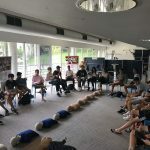 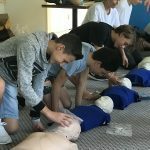 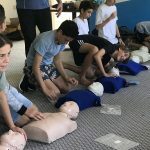 Courses are conducted by certified trainers and educators and will range from the very basics to certified CPR training. 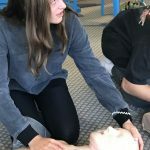 As well as being part of our fundraising activities, these courses will ensure that each participant will not only be able to help when needed but also be able to utilise these new skills at home and in the community. 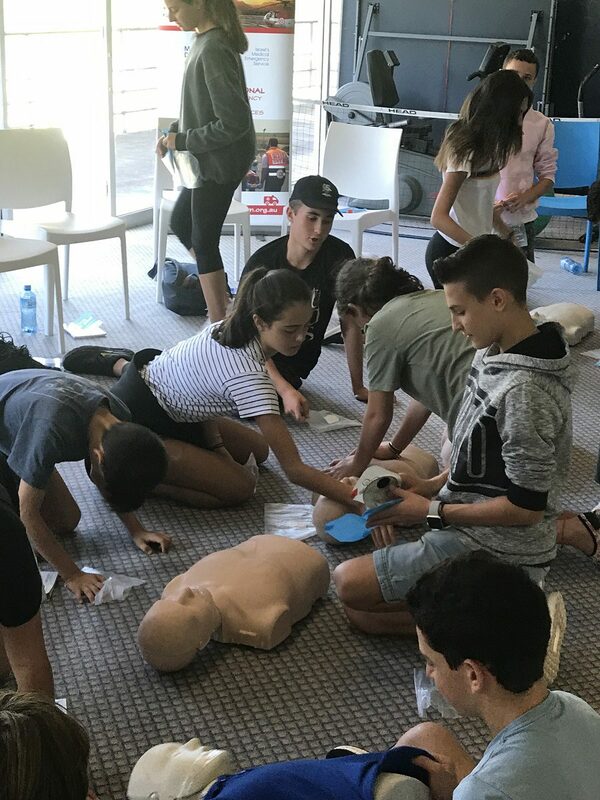 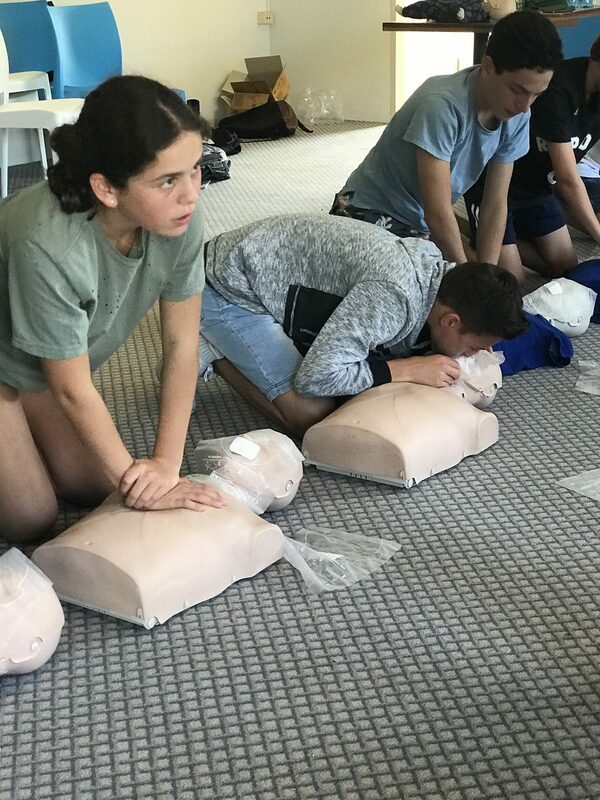 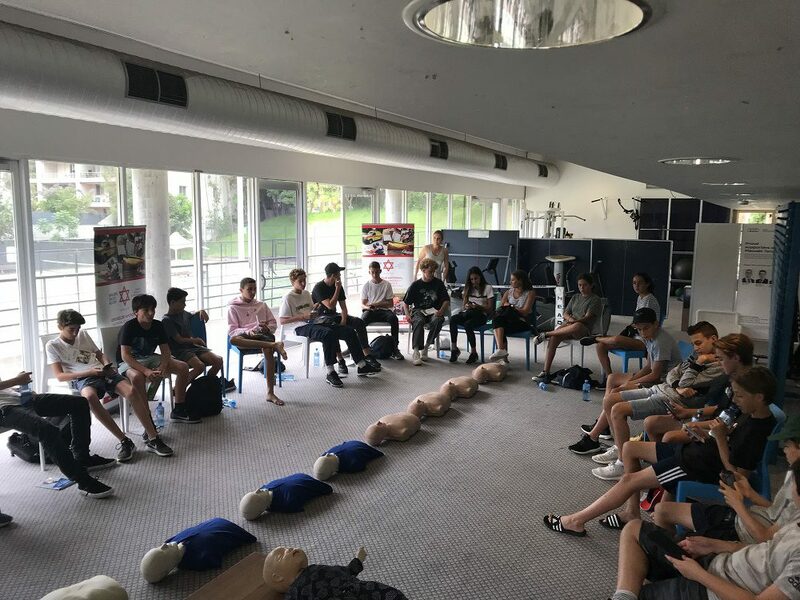 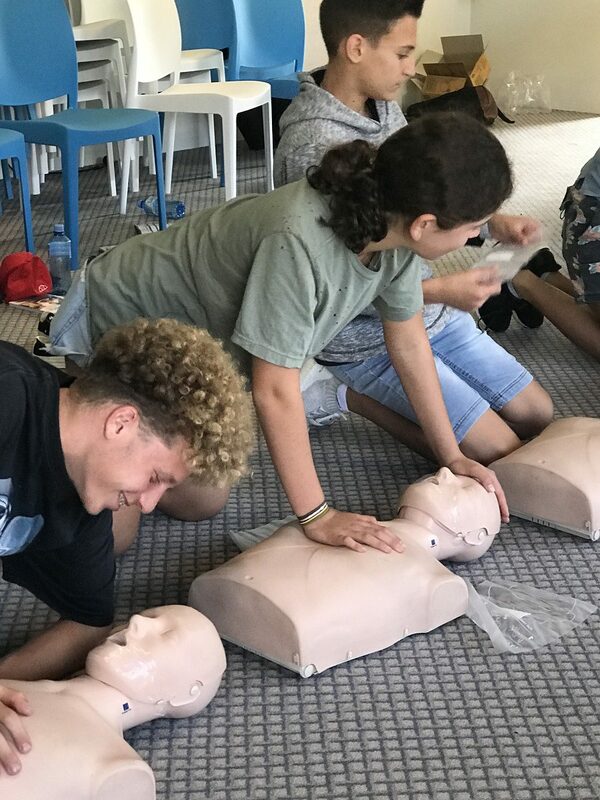 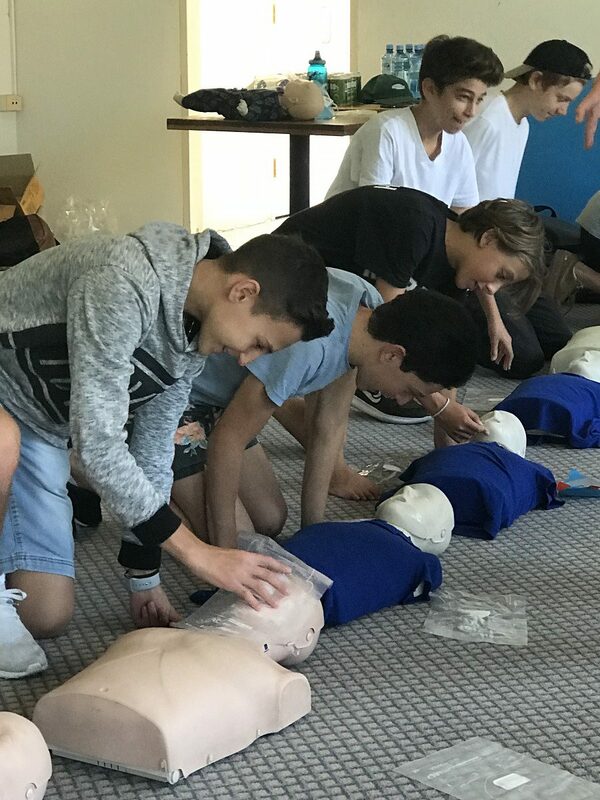 We are planning a number of courses during school holidays so for more information please contact Rivkah on (02) 9358 2521 or events@magendavidadom.org.au.